MES001: Announcing the First My Epilepsy Story Podcast! 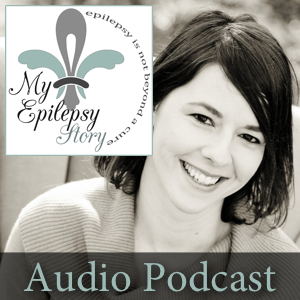 The My Epilepsy Story Podcast is coming! Receive valuable epilepsy related content and personal stories from other women and children just like yourself.